Diabetic Discoverer | <!– START ADVERTISER: FreedomPop from affiliatewindow.com –> <a href="https://www.awin1.com/cread.php?s=567443&v=6657&q=276647&r=314741"> <img src="https://www.awin1.com/cshow.php?s=567443&v=6657&q=276647&r=314741" border="0"> </a> <!– END ADVERTISER: FreedomPop from affiliatewindow.com –>Don't let Diabetes stop you! My name is Alex Armstrong. 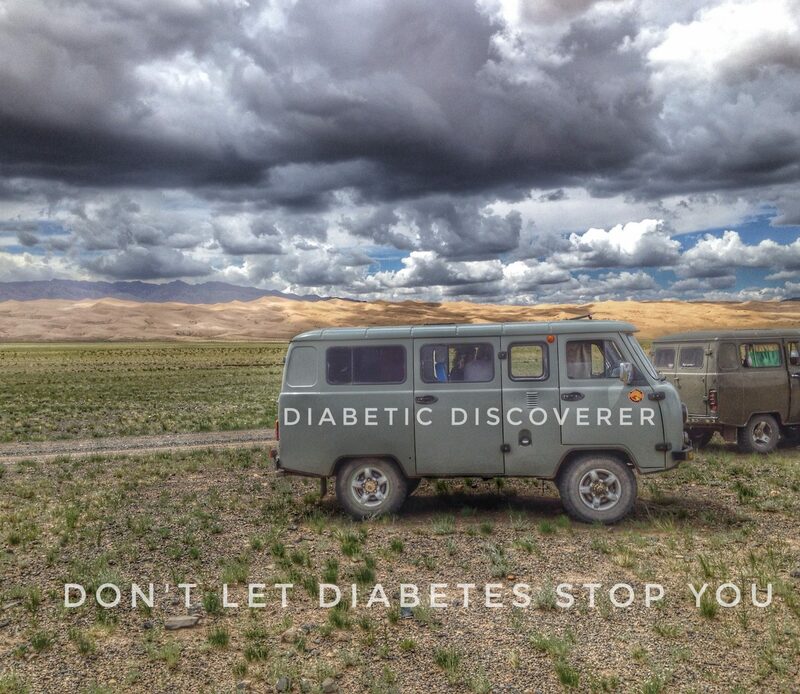 At the age of 3 I was diagnosed with Type 1 diabetes, much to the shock of my parents. There was and still is no history of the condition in the rest of the family, so diabetes was the last thing they suspected. For a week my mum didn’t take me to hospital and my dad was feeding me Mars bars to try and give me more energy. For those of you who don’t know, put simply, diabetes stops the body breaking down sugar, so by feeding me Mars bars my sugar level was constantly rising, making me more lethargic, grumpy and unresponsive. I was eventually taken to hospital, put on a drip for a week and have been doing injections 4 times a day ever since. Yawn. I’m trying to organise some volunteer work in Africa around March/April after my travels around India. Well that’s the plan anyway, I just haven’t quite got round to organising it. I’ve heard some great things about South Africa, but as of yet, I haven’t met or heard much about Lesotho. I will do some research! Thanks for stopping by my blog…your blog inspired me. We have put together a page that talks in detail about the duomo of Florence, it’s history and architecture and also a video about how it was made. I am sooooo happy that this blog popped up on google! I have been so terrified of traveling (Do they have insulin there? Will they have my brand… and such). I took a chance and now I have been living in Thailand for two years. But even with two years in another country under my belt, I am still afraid to go to other countries, because of that nagging paranoia that they might not have what I need… that is why I am just so happy about this blog and the message that you are sharing, it is really inspirational. Stick it to the man indeed! Hi Bella, I have been living in Holland for the last 6 months and the price of insulin here is the same as it was in Vietnam, I think there is a global price and everywhere pretty much sticks to that. I think here in Holland if you register an address you then have to obtain health insurance and then you get a reduction on the price of the insulin, as for Germany and Spain I am not sure. It’s actually cheaper for me to catch a bus or a flight back to England, get my insulin free from the NHS and then travel back to Holland then it is for me to get monthly insurance and pay for the insulin, which is what I will be doing next month. I’ve been quite lucky on my travels as every 6 months I’ve met a family member somewhere in the world, who has bought a large supply of insulin with them from England, in Frio packs.